ORLANDO, Fla. — Dynamic Attractions has quickly risen to be one of the industry’s most recognized companies with cutting edge technical innovation and unparalleled mechanical systems for amusement rides, to becoming one of the top attractions suppliers. With this swift and strong evolution, it’s only fitting that the company’s logo evolves right along with it. With the approaching IAAPA Attractions Expo in Orlando, Dynamic Attractions has unveiled a new logo as the company moves to solidify itself on the very tip of fresh concepts and revolutionary attractions in the amusement industry. 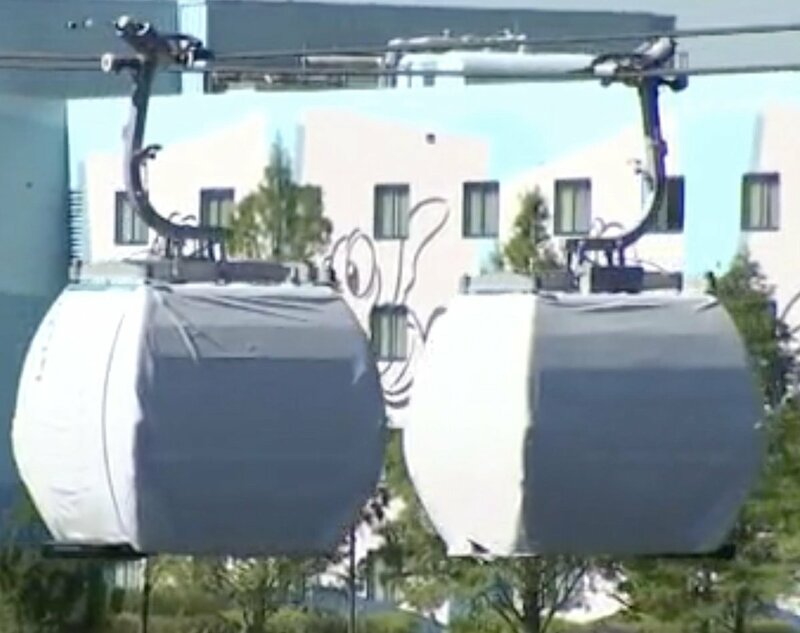 “Our company’s foundation was laid in complex engineering and fabrication for rides for over 20 years,” stated Guy Nelson, Executive Chairman and Chief Executive Officer of Dynamic Attractions. “We are celebrating our seventh year as an OEM ride manufacturer, and we are still evolving and shaping our infrastructure. We are designing and building bold, new ideas while fully immersing guests into experiences like never before. “Our updated logo embodies our company’s mission forward. 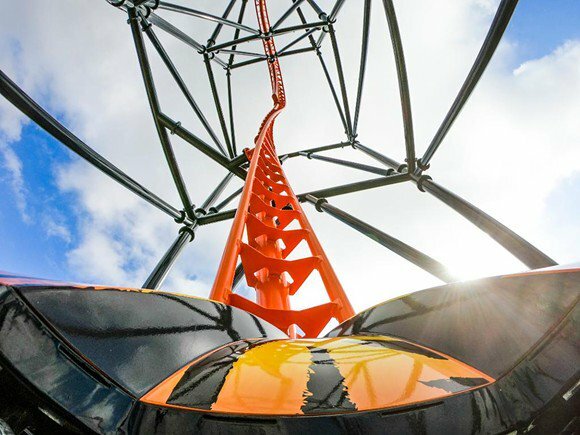 It represents our vision as it points the way for the continued growth of our company with the focus on exceeding our customers’ expectations,” noted Hao Wang, Dynamic Attractions’ President and COO. Dynamic Attractions will be exhibiting during the IAAPA Attractions Expo Nov. 13-16 and will host a press event in their exhibit booth (#1073) at 12:30 pm on Tuesday, Nov. 13. 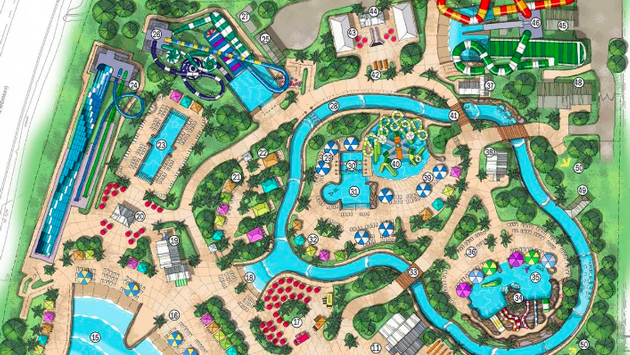 Comments Off on Dynamic Attractions logo evolves; company looks toward the future • Extra! Extra!